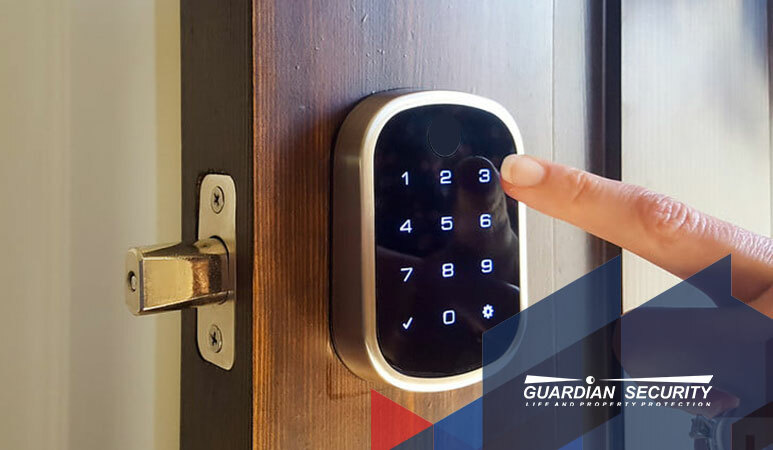 As long as a window is unlocked, a burglar can easily work around any minor imperfections. And an unlocked door? It may as well be a welcome sign. You’ve heard it said that too much “screen time” is a bad thing for some people – mostly for kids. But if you’re a responsible adult, you can use your smartphone as a powerful tool to make your life both simpler and safer.